2. 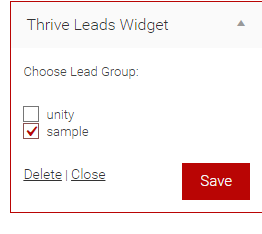 Select “Thrive Leads” from your dashboard menu. 4. 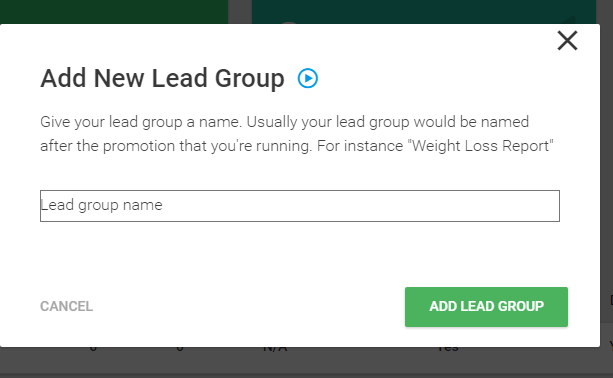 After creating a Group click the red icon in your right side. 5. Choose “Select All“ and Save your settings. 6. 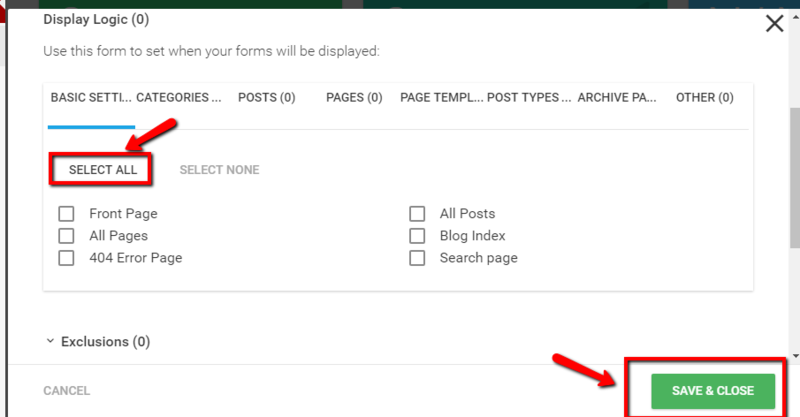 Click the drag down box and choose widget and click the add button in your right. 8. 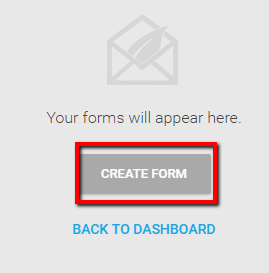 After Creating a Form, Go to Personalize and click widget. 9. 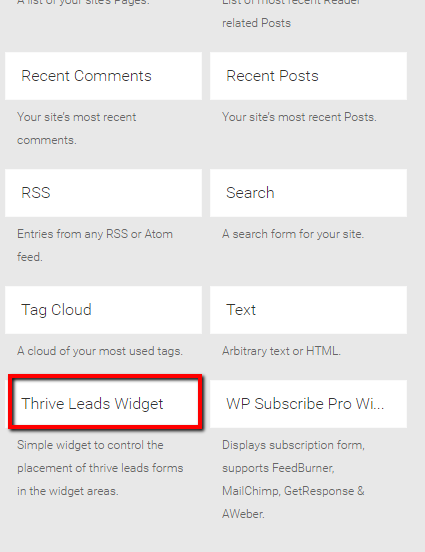 Click Thrives Leads Widget and Click Add Widget. 10. 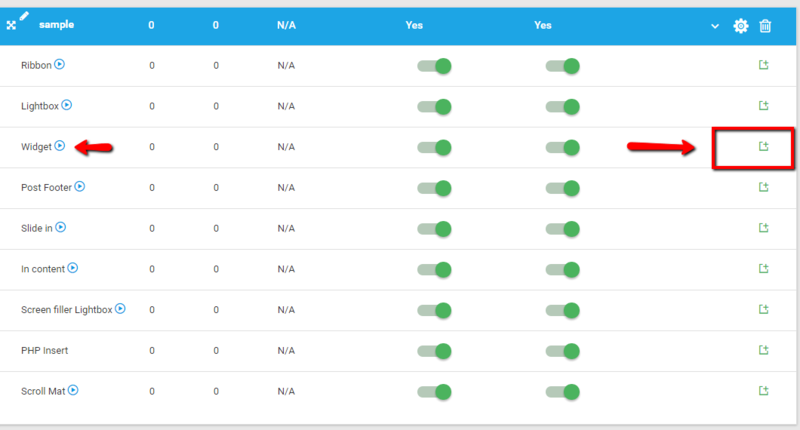 And Save your Widgets, You can also chose where you can put the widget in your Site.